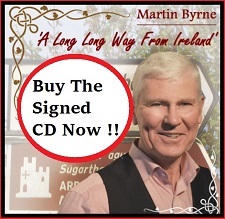 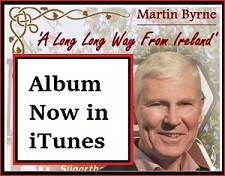 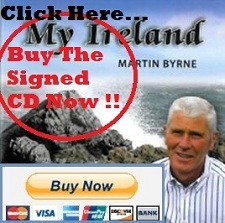 From the Martin Byrne Live Music sessions. 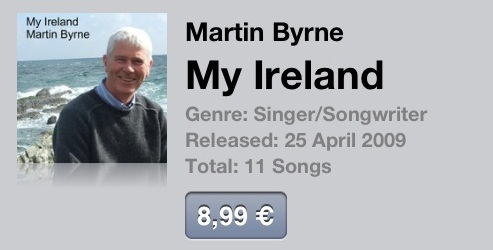 This is The Fields of Athenry, live. 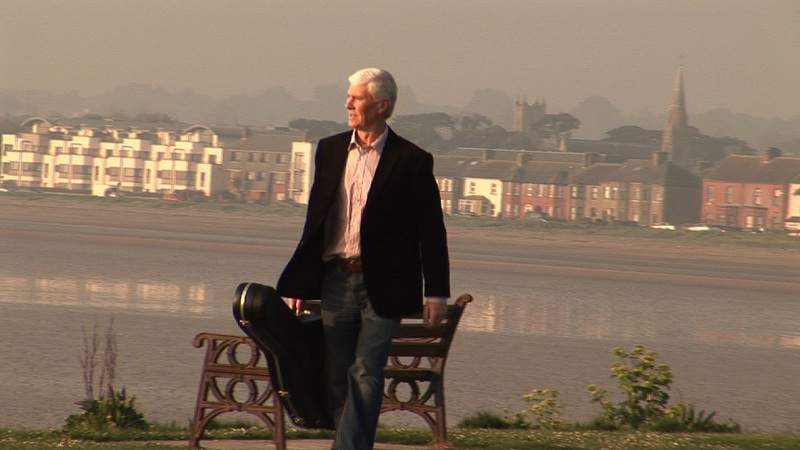 New Music Video: Martin Byrne and Louise Morrissey, The Roses In My Garden.